OpenFinance Network is scheduled to officially launch tomorrow (June 28th, 2018). The platform is geared to operate as a security token trading platform working in concert with brokerages, custodians, transfer agents, and more. 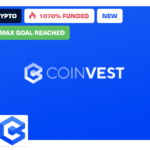 The site claims it will enable investors to buy, sell, manage, and research security tokens all in a regulatory compliant manner. Over the past months, OpenFinance has inked numerous partnership agreements to buttress its service. Earlier this week, advisory firm Security Token Partners signed up to work with the marketplace. “[this new wave] promises investors programmatically enforced rights and protections, combined with liquidity,” said Pazos. In May, OpenFinance partnered with Republic, Harbor, Securitize, and Science Blockchain. The platform already is powering StartEngine’s secondary marketplace and has partnered with KoreConX. 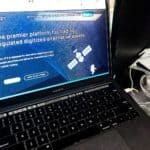 When OpenFinance announced the new partnerships in May it also claimed to have 130+ security tokens in pipeline representing $6 billion in value. Recently, OpenFinance said they consider themselves just the tip of the iceberg as they seek to capture a portion of an estimated $7.7 trillion alternative market class “just waiting to be tokenized.” These alternative assets include securities issued under Reg D, Reg S, Reg A+ and Reg CF – three of these exemptions were part of the JOBS Act that enabled investment crowdfunding to launch in the US. 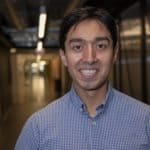 Earlier this month CI had a chance to sit down with OpenFinance CEO and Juan Hernandez who quickly reminded us that his company operates CFX Markets – a secondary market that targeted the investment crowdfunding space. 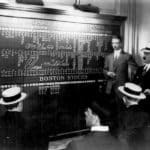 But while not everyone will admit it, more “traditional” securities crowdfunding never gained the traction everyone hoped it would. 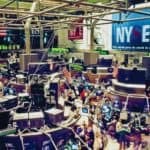 It took blockchain and the hyperkinetic initial coin (ICO) offering market to show the world what could be done in a streamlined issuance process. “Crowdfunding 1.0 did not get as big as we anticipated … as we all expected it to be,” said Hernandez. Asked why it did not take off and if the same elements exist now, Hernandez is of the opinion that everyone is building their own thing and no one is sharing data and sharing access. But blockchain has created a uniform standard. This new distributed ledger technology has a built in API. He explained that all of the core elements of crowdfunding are now there in the blockchain market. The SEC has provided the needed clarity (everything is a security). Hernandez sees current JOBS Act rules as effective for regulated ICOs. 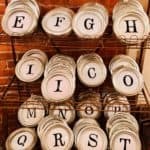 Reg A+, in particular, is thought to be an ideal vehicle for ICOs – even though not a single Reg A+ issuer seeking to sell security tokens has been qualified by the SEC. Change is hard, especially for the regulators. Hernandez says they are working on creating a smart security layer. Harbor, Securitize and others are collaborating in the process as it is in everyone’s interest to create a standard to issue and trade blockchain based securities. 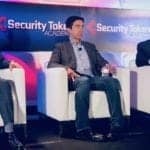 Hernandez commented that many ICOs issued as securities last year are working hard to reissue these tokens to improve upon the smart contracts. Updated Smart Contracts put transfer limits in place, AML / KYC, shareholder caps, and more. All to be completely compliant within the nuances of US securities law. Asked which blockchain they are using as options grow, Hernandez states they are built on Ethereum and also Stellar. They are currently chain agnostic. They are not yet there with EOS (but it could happen) and he believes IOTA is not suitable. Hernandez believes the actual intent of the JOBS Act (IE more businesses receiving funding and thus more jobs) will actually be accomplished in a blockchain based securities world. 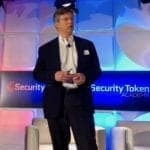 Hernandez sees a global future for security tokens. While they are looking at it now, they first want to get the US market right. He sees a far more collaborative ecosystem evolving when it comes to fueling liquidity. In the crowdfunding 1.0 model, no one wanted to hand over their investor list. Now that doesn’t matter, thus a more viable secondary market can emerge addressing one of the challenges of investing in an early stage firms – the potential for an exit. While he believes that Reg A+ is the right vehicle (and hopes the exemption is raised to $75 million from the current $50 million now) Hernandez thinks the cost is too expensive. He would like to see improvements to Reg CF too – a frequent aspiration of industry types. Right now, Reg D and Reg S are the preferred path but the Reg D accreditation rule is outdated. Like many people, Hernandez wants to see a sophistication qualification. In the end, most regulation comes down to investor protection – again – an area that blockchain can help. 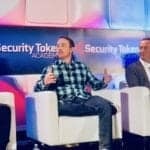 Hernandez sees the market moving to a broader audience as more people are exposed to security tokens and the tech necessary to invest. He wants to move to “regulation without friction” saying there has been too much friction in the past. 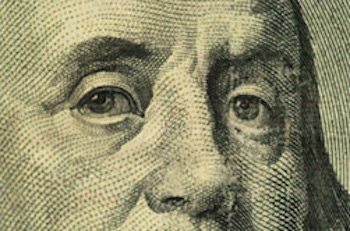 In 2019, the buzzphrase will be Regtech – Hernandez predicts. We agree. 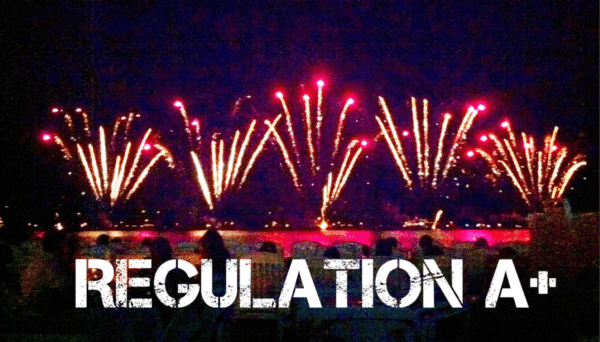 Once regulators understand how much easier their jobs can be – they will be all in. Asked if he thought emerging jurisdictions of preference, such as Malta and elsewhere, will pull some of the business to outside the US and he says that “people always gravitate back towards safety. The US has that. 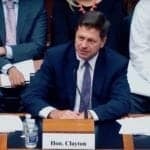 While recognizing there are opportunities for other countries to take advantage of the US regulatory environment, he believes that as long as we have a strong vibrant public market that is what will count. Does he believe in utility tokens. Does there need to be a Reg U? 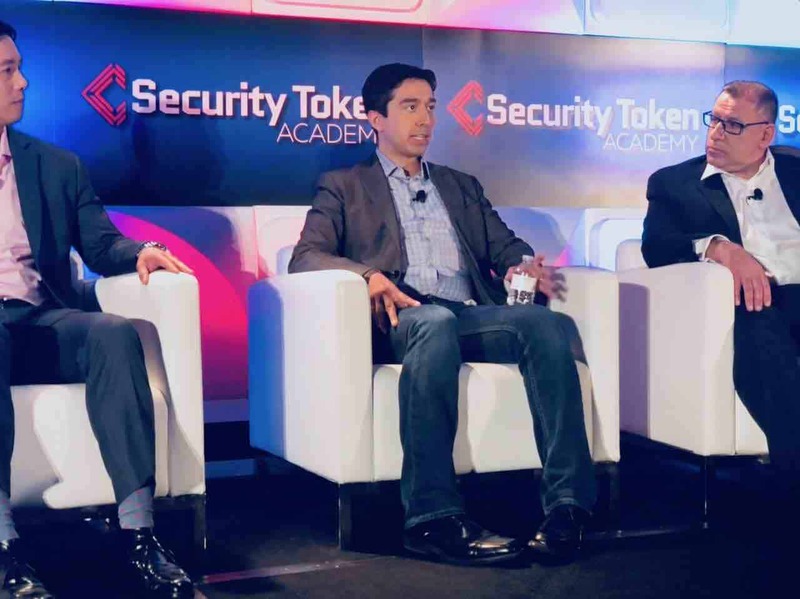 Hernandez states that long term, utility tokens will have a place but a trading environment needs to be defined. 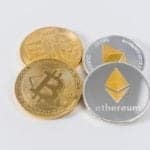 This entry was posted in Blockchain & Digital Currency, Featured Headlines, Opinion and tagged harbor, juan hernandez, koreconx, mario pazos, openfinance network, repbulic, republic, science blockchain, securitize, security token partners, startengine. Bookmark the permalink.